Limited Time Specialty Cleaning + Acid Free Storage Box only $229.00!!! SAVE $125! Supplies Are Limited. due to extremely limited availability this offer cannot and will not be repeated! 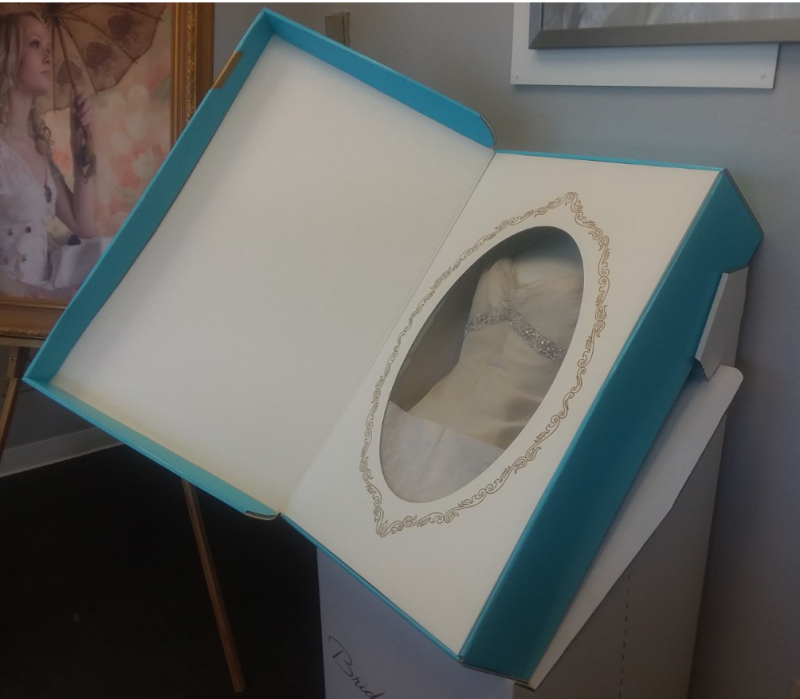 YOUR GOWN IS EXPERTLY CLEANED, HAND FINISHED, THEN CAREFULLY PLACED YOUR ELEGANT ﻿ ACID FREE HEIRLOOM BOX. THE BOX IS SEALED, AND PLACED IN AN OUTER CARTON PROVIDING EXTRA PROTECTION.